Get creative and have tons of fun learning new skills? We have 14 tutorials to help every photographer, from beginner to pro. What do you want to dig into today? 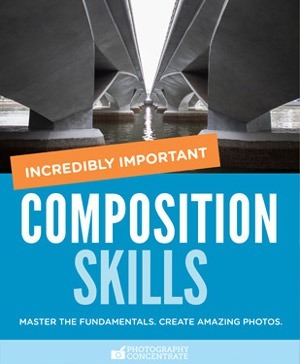 These tutorials cover the essential skills every photographer needs in order to create amazing images! 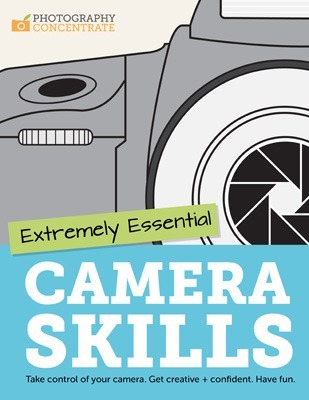 Learn to shoot in manual mode! This easy to follow tutorial combines video, illustrations and tons of example photos to teach you how to take creative control over your images. 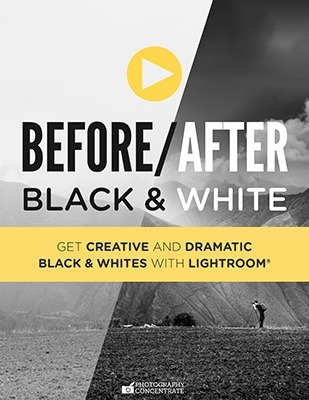 Become a Lightroom expert in one day! 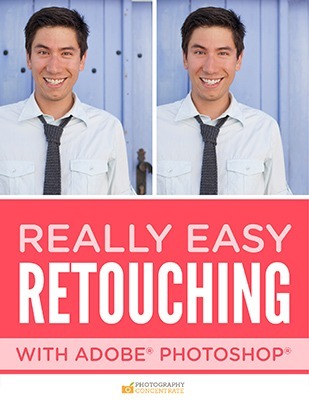 Be on your way to better looking photos super fast. Discover the secrets of bringing out the best in your images, black and whites, and more! The secret to better photos is composition. 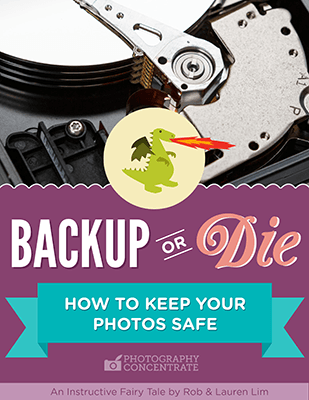 This 225 page eBook is packed with photos, tips, tricks, and will help you up your game with these incredibly important skills. 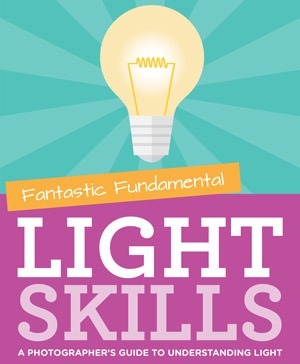 Develop a deep understanding of light, the fun way! Learn how light behaves, the 4 characteristics of light, how to find the best light, and more! 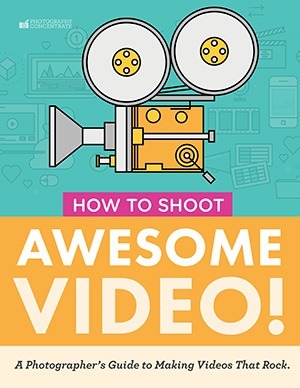 How to Shoot Awesome Video! It's time to get into video! This genre is taking off, and is an amazing way to record your life and the ones you love, tell the stories of your clients', or share more about your business with your audience. Like a chat about photography business with your favourite photographer friend! 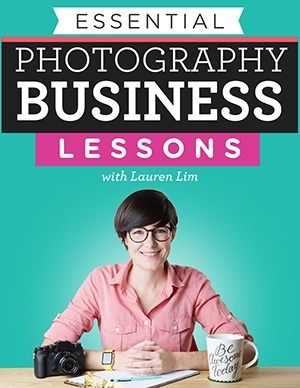 Learn what it takes to start, run, and grow a successful photography business. 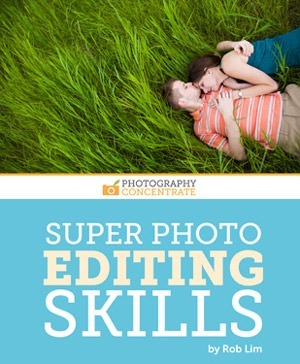 Whether you are hoping to become a professional photographer, or are a pro looking to up your game, these tutorials are for you. 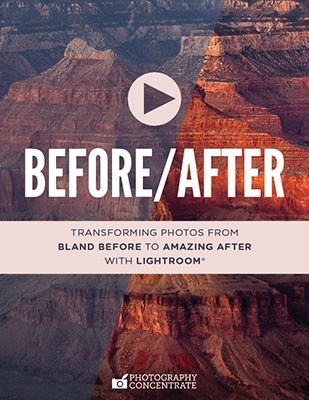 Come behind the scenes on a project, dig deeper into editing your photos, and find instant inspiration! What's so awesome about these tutorials? 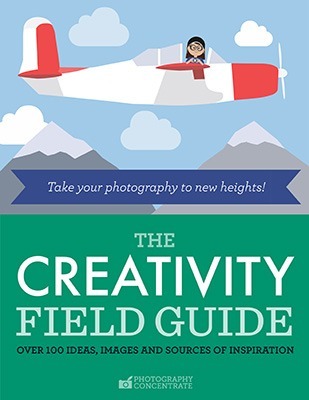 There are tons of photography tutorials out there, but we think these ones are a bit different. We've spent years creating these tutorials from scratch, to help you learn all about photography in a fast, fun and easy way. We create every tutorial, start to finish, ourselves – the design, the content, the photos, the videos – to make sure it's as awesome as possible. We know you're busy! So we spend months and months learning everything about each topic, and then working hard to distill it down to only the stuff you absolutely need to know. What you'll find in the tutorials is the most important information that will give you the biggest boost of improvement. You'll save time, and get to skip struggling to finish getting through enormous textbooks or countless hours of training videos. 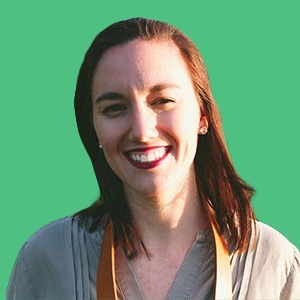 Isn't learning a whole lot more enjoyable when it's being done by someone who is having fun teaching? Well, that's us! We think teaching photography is pretty much the best job we could imagine, and we always have a blast sharing what we know. 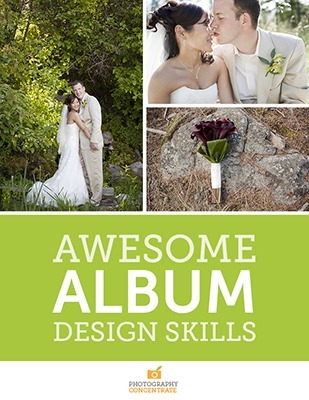 Our customers describe reading our tutorials as feeling like you're having coffee with your photographer friend. We have this crazy idea: everyone should be a photographer! We think photography can change your life, and we want to help everyone who is interested learn how to take better photos. We used to teach workshops that cost hundreds of dollars, but we wanted to reach and help more people. So all of our tutorials are of the highest quality, taking months to create, but priced so that they're much more affordable. Hurrah! We know it can be hard to figure out if a tutorial is going to be right for you. You'll get enough time to check it out, and if it's not right for you, no problem. No risk. No hassle. Happy vibes! Thanks for checking our tutorials out! We really appreciate you taking the time to check out our tutorials! 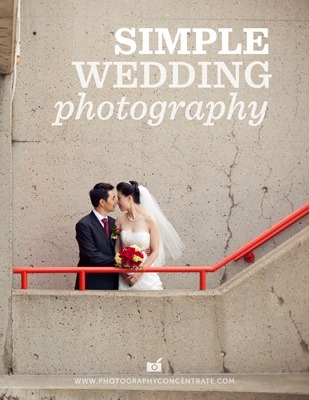 We put our hearts into them, and we hope they help you improve your photography! Yay! If you have a question don't hesitate to give us a shout, we love to help! Payment processing and delivery of our tutorials are managed through FastSpring, a secure third party e-commerce platform. Your personal and payment information are kept secure on FastSpring servers. Your personal information will not be sold or distributed. Also, since your payment is processed through FastSpring, we do not store or have access to your payment information. Why do I need to give my mailing address if nothing is being mailed to me? As part of their fraud prevention program, FastSpring requires that you enter your mailing address during purchase. We won’t be mailing you anything, and neither will FastSpring! How will I receive my tutorial? After you complete your purchase you’ll be redirected to a page that contains a unique link to download the tutorial. You should also immediately receive an email that contains the same unique download link, along with a receipt of purchase. The tutorial (eBook PDFs and/or videos) will come packaged as a zip file. How long is the download link active for? Your download link expires after 7 days so make sure to download your tutorial right away! What format does the tutorial come in? All of our tutorials (eBook PDFs and videos) come packaged in zip format. Just unzip and you’re good to go! Do I need to be online to access my tutorial? You’ll need to be online to download the tutorial zip file. To access the tutorial zip file, click the unique download link on the page that appears after you complete your purchase (that same link will also be emailed to you – you can access the zip file through that link too). Once your tutorial has been downloaded, you don’t need internet access to view any part of it. This means you can open your tutorial up anytime, anywhere, and that your videos will play without loading or skipping issues. Great news! Can the tutorial be viewed on the iPad? Yes! Make sure to check out our Troubleshooting FAQ page for instructions on how to view the tutorial on your iPad. 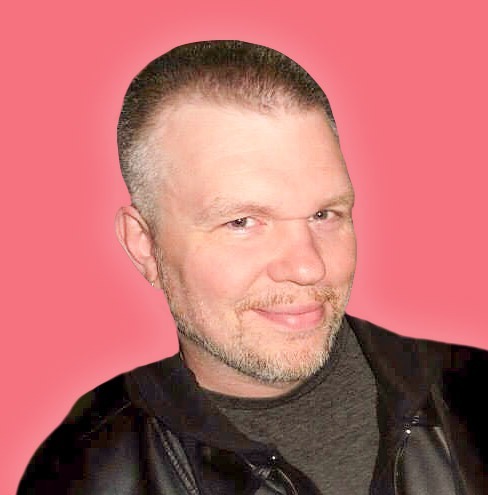 Are your tutorials compatible with Macs/PCs? Yes! All of our tutorials are compatible with both Macs and PCs. Help! I'm having problems downloading my tutorial! If you run into any problems with your download make sure to check out our Troubleshooting FAQ page for fast solutions to potential problems. By purchasing our products you agree that any electronic media content downloaded from Photography Concentrate is strictly not for distribution or resale, and it may not be reproduced in any form by any means. We love taking care of our customers and handle all our customer support personally! Before contacting us with a support request, please make sure to check out our ﻿Troubleshooting﻿ FAQ page as it contains solutions to the most common issues. If you need additional support you can head to our contact page here!